I’d just like to take advantage of the New Year celebrations to offer a large ‘thank you’ to all 29 people who have taken the time to log onto Amazon’s site and give my manual a rating, especially the 22 of you who gave it a 5 star. Despite being a fairly eager reviewer myself I am pretty sceptical of these reviews, for the simple reason that they seem very easy to fake. So it was with some surprise that I discovered that I’d never even heard of the vast majority of my reviewers – yes one or two at the beginning were from friends, but then, at the beginning, they were the only people buying the damn thing. Since then I can say with hand on heart that I haven’t a bloody clue who these people are, although they are clearly wonderful examples of humanity with fine taste and sparkling intellect. One of the best reviews for the manual is also the lowest star rating (3), which I think works quite well. Apparently she thought the manual was excellent but felt that I might make lots of money out of it and put plumbers out of business. Sadly, she is very wrong! One of the many myths about writing is that you’ll make lots of money from it and sure enough some authors do seem to be doing very, very, well. Alas, this isn’t typical. In fact I’d go far as to say that taking up the pen in order to live a life of vast wealth and fame is like serving chicken at KFC because you’ve heard that there are people in the fast-food industry who are making millions. Of course I was blissfully unaware of these financial limitations when my manual first came out. 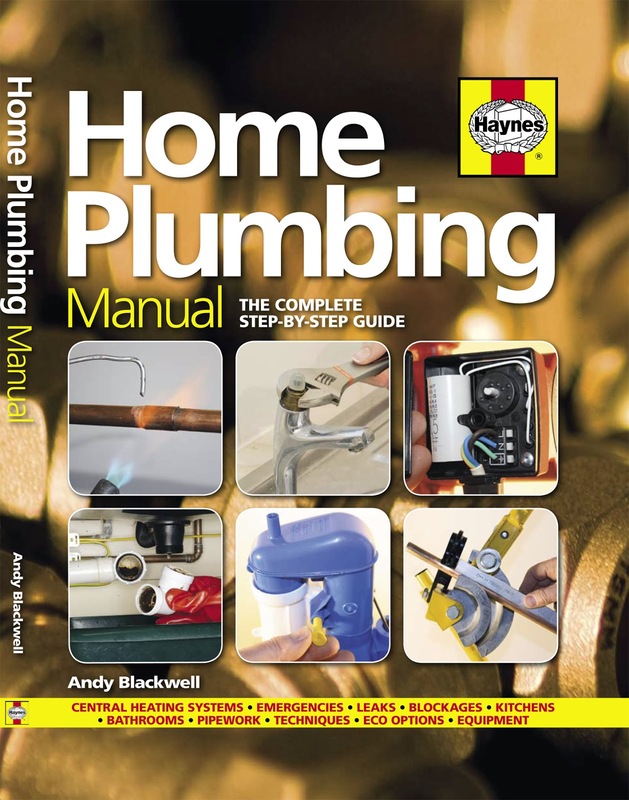 Ok, I wasn’t naive enough to think that people would be queuing up outside Waterstones at midnight, dressed as plumbers – aside from myself - but I did think that the manual would sell far better than it has. Much of this was down to Amazon’s ranking system. By all accounts there are 6.5 million books available from Amazon, so when I saw that my manual was in the top 10,000 I naturally assumed that I was onto a winner. After all, if I was coming 10,000th in a Marathon that involved 6.5 million competitors, I’d be pretty chuffed. Sadly, it doesn’t quite work like that. For starters most people who enter a marathon are fairly fit and have a reasonable expectation of finishing the race. The same cannot be said of many of the books offered by Amazon. To continue the analogy, many are well into their dotage, with a hacking cough, high blood pressure and a nasty limp. At least 4 million of them don’t even own a set of trainers and a couple of million are not even aware that there is a race going on, in other words, of those 6.5 million books only about 100,000 are actually being bought with any kind of regularity. At this point, whilst being ranked at 10,000th isn’t bad, it becomes clear that a lap of honour is unlikely and that medals are going to be in pretty short supply. 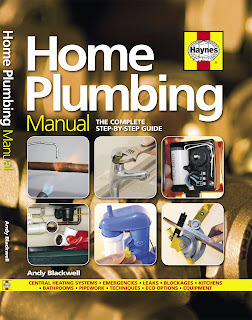 All in all, as a working plumber I probably make more money clearing blocked toilets during the year than I do from writing about them, which is a bit of a shame as writing is far easier on the old knees and, as a career, is almost effluent free. On the plus side many of my own dreams have been realised; I have a published book! Ok, it involves slightly fewer buxom maidens and far more close coupled toilets than I’d originally imagined my first book would contain but at least I can say I am a published author. It also regularly outsells “A Tale of Two Cities” and Wilbur Smiths “When a Lion Feeds” and I must admit that I never thought I’d be able to say that. Ok, there is a rather large caveat here; it regularly outsells them on Amazon’s UK site. I dare say that whilst a large number of people in Japan and Brazil might be tempted to buy “When a Lion Feeds” (one of the all time favourite books from my childhood) few, if any, are going to pick up a book on UK plumbing – which I feel is a sad indictment of modern society... well maybe not. So, once again, thanks to all those people who have bought the book and enjoyed it enough to go on-line and rate it. For those people who are merely thinking of buying the book, go for it! Don’t for one second think that the vast wealth that I’ll accrue as a result of your purchase will go to my head, cos it won’t... although I may be able to afford a bag of crisps to go with my Friday night beer down at the local, albeit not a big bag.